Watch LIVE as Peter Bjorn and John perform for WNYC's New Sounds! — Stunt Company Media Inc.
Watch LIVE as Peter Bjorn and John perform for WNYC's New Sounds! 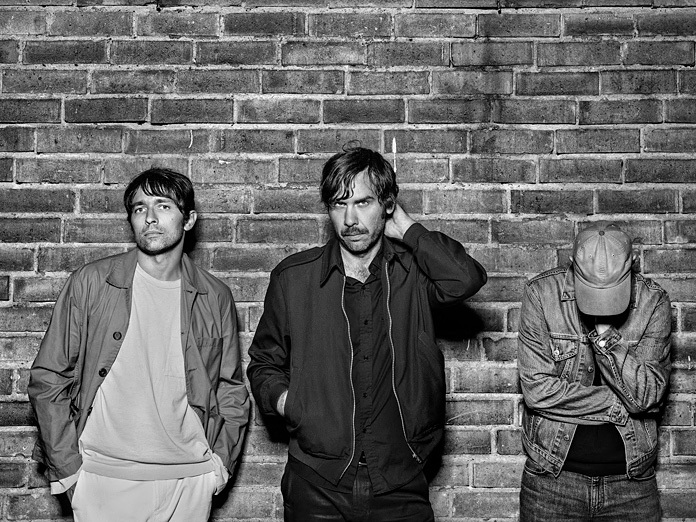 Watch LIVE as Peter Bjorn and John perform for WNYC's New Sounds ahead of their shows at Rough Trade NYC and The Bowery Ballroom!